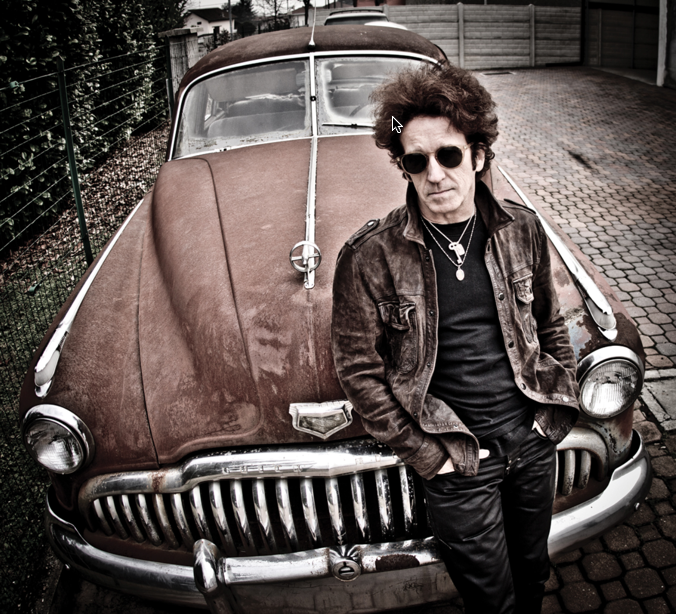 Live On-Air phone interview with Willie Nile. Friday February 10, 2017. 8:30am - 9:00am. “One of the most brilliant singer-songwriters of the past thirty years” - The New Yorker.